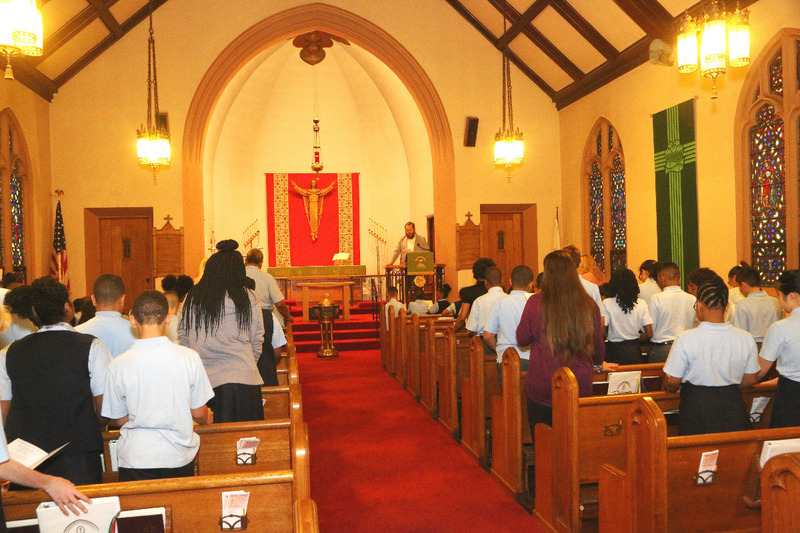 Our little school needs your help. Last year we hired a company to do a major overhaul of our heating system. The cost was nearly $75,000. The company did not complete the job correctly and has left us with nearly $30,000 in bills in order to get it in compliance with the city. 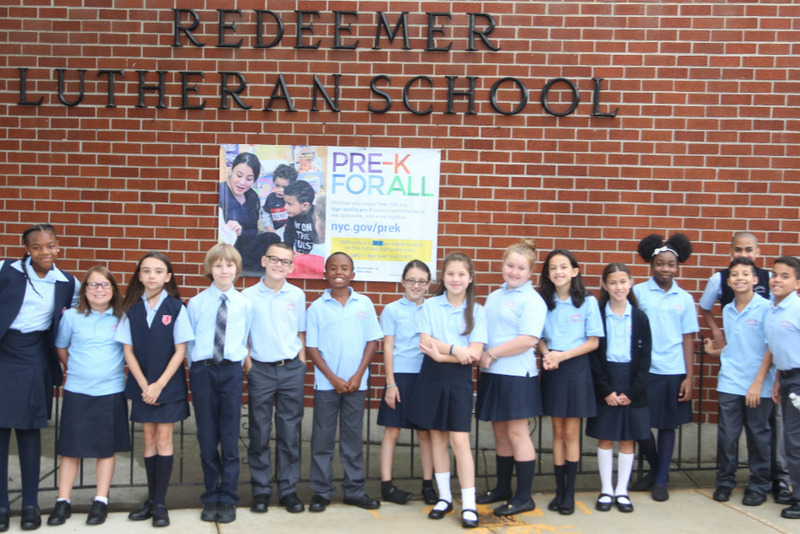 If Redeemer has been your grammar school, your child has attends Redeemer, or you just have it in your heart to help our little Red School continue its mission to serve Christ and his children, please donate. Every little bit helps and will make an impact. Thank you in advance.